When the ship Britannia arrived in Charles Town in November, 1774 with seven chests of East Indian tea, Charles Town tea merchants were “induced” to destroy their own tea by breaking open the chests and dumping them overboard into the Cooper River, an event now known as the Charleston Tea Party. In his Observations on the Tea & Window Act and on the Tea Trade, 1784, Richard Twining commented that "The smuggler has become so formidable a rival [to the East India Copmpany] that, upon the most moderate computation, they shared the Tea-trade equally between them; and according to some calculations, the smuggler had two thirds of it." I could go on about tea smuggling but I'll save it for another post. 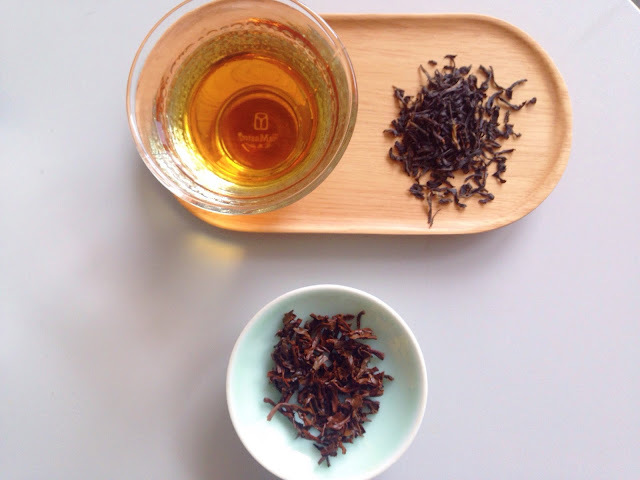 Time to discuss the East Indian tea! The dry leaves smell quite sweet with a malty, dry aroma of dried wheat. I also get a little bit of dried apricot. The combination gives me a sunny, bright feeling of relaxing in a meadow of late summer grass. The wet leaves are again sweet and malty, with a bit of barley, honey. and roasted sweet potatoes. The infusion is quite bold, with a slight astringency. It is a little dry, but mellow, malty, and smooth. There is a lingering gentle malty flavor with a bit of astringency. The tea has an unexpected lightness to it. I was surprised at the roundness of this tea. It is well balanced and smooth. It has a good amount of strength, as Assam does, but I was expecting it to be more astringent and punchy. It's a very pleasing tea, and I've had it almost every morning this week. It strong enough for sleepy-eyed mornings, but has a nice mellow finish that tames my anxious thoughts about the day ahead. This is a good everyday drinking tea, and I of course love the history behind it. 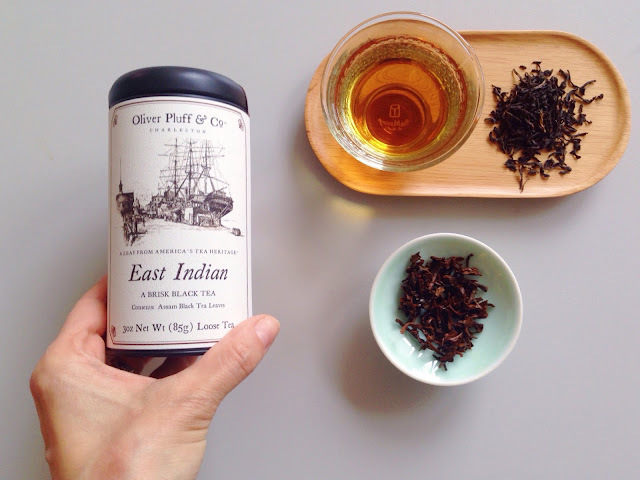 Thank you to Oliver Pluff & Co for providing this tea for review!